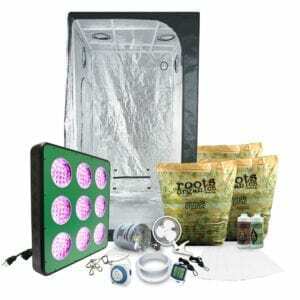 Ceramic metal halide (CMH) grow lights have developed quite a following in the indoor gardening industry. With a balanced spectrum and beneficial ultraviolet (UV), the output CMH bul is closer to natural sunlight than any other type of HID grow light bulbs available. 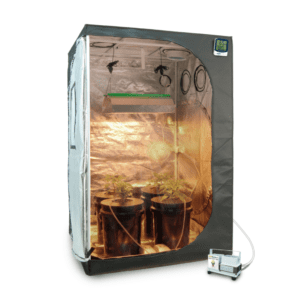 Our HTG Supply Value Series CMH system featuring the GE 400w ceramic metal halide bulb provides the bright white spectrum of a typical MH lamp combined with the powerful red spectrum of the HPS lamp for outstanding growth and excellent efficiency for outstanding growth and yields. System includes the HTG Supply 400w value series ballast, featuring split-cell, open-air design and mounting handle. 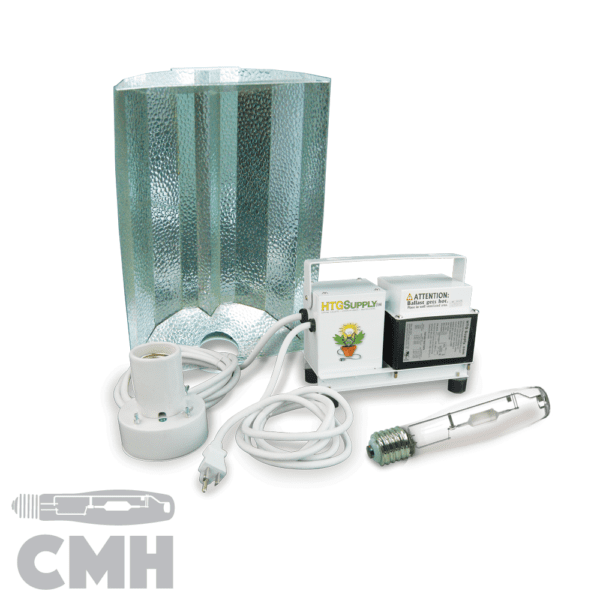 Compatible with 400w CMH, HPS and 400w MH Conversion bulbs. 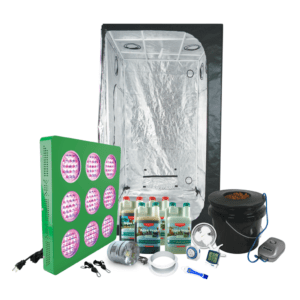 Choose from a variety of professional reflectors & air cooled hoods at a discounted price. Customize your bulb. 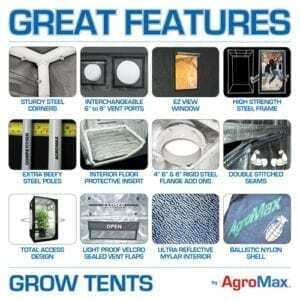 Choose from the industry's best 400w HPS and MH conversion lamps. 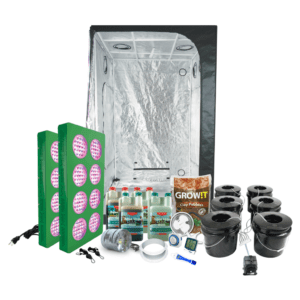 Grab accessory gear for your grow with bundle-price savings! They can be rewired for 240v upon request. 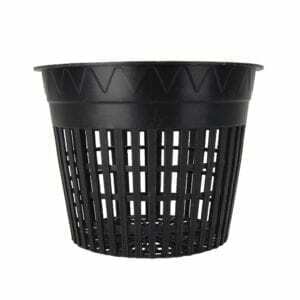 They will then include the 240v power cord (NEMA 6-15 plug type). 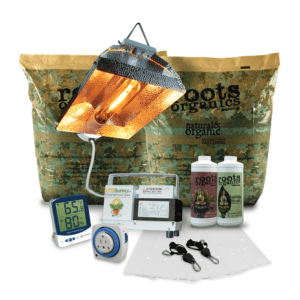 The HTG Supply 400-watt ceramic metal halide grow light delivers performance as well as savings. 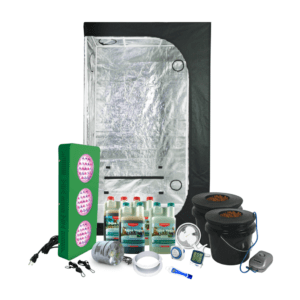 Order today and customize the system to best fit your needs with a variety of reflector/hood upgrade options. 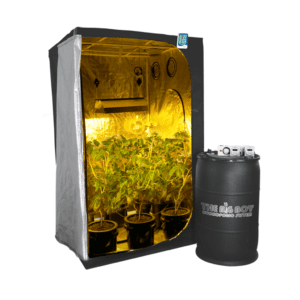 HTG Supply also offers additional accessories, all at discount package pricing!